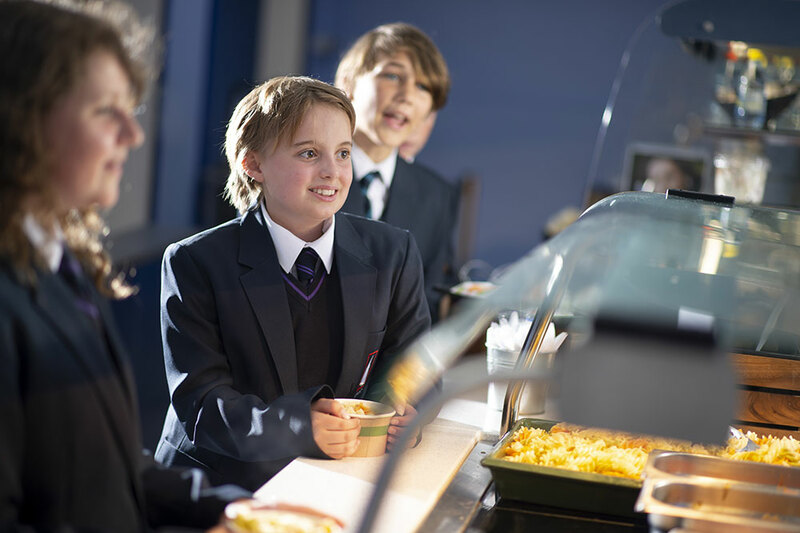 Students’ health and wellbeing is of great importance at The Hamble School. Our students’ educational journey is fortified by positive relationships, the promotion of moral and social values and an engaging curriculum. This culminates in individual and collective Student Wellbeing. A sense of worth and personal identity helps empower our students to take responsibility for their actions and be involved in co-operative decision making. 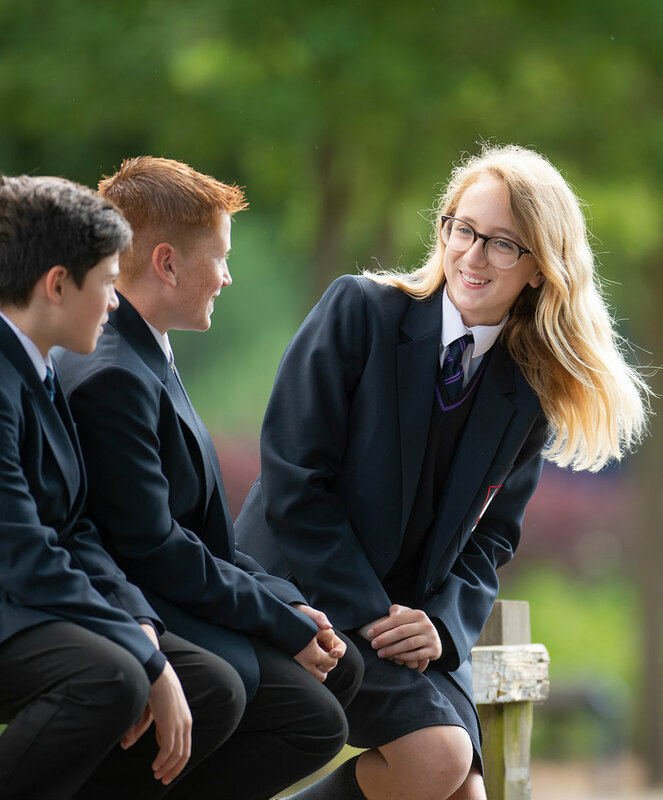 We realise that with the pressures of exams, deadlines and future career paths, it means that being a teenager in modern society can often be very challenging and stressful for students. 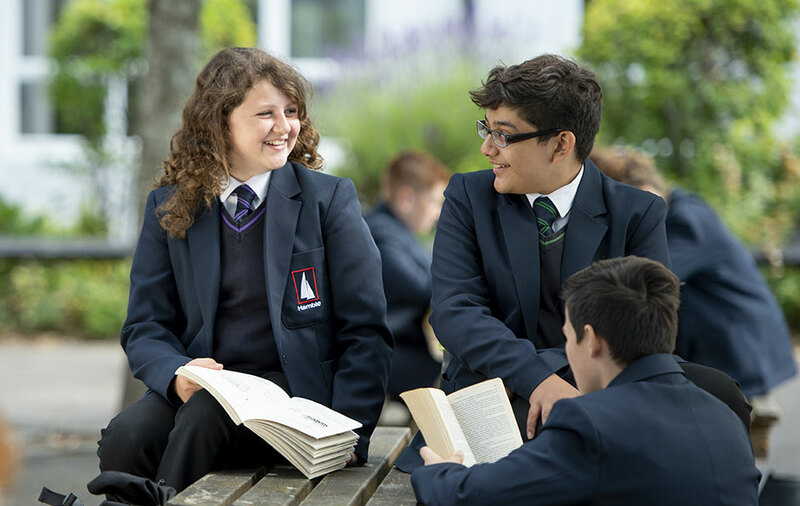 We have, therefore, put a number of measures in place to ensure that our students receive the right support and guidance throughout their time with us. 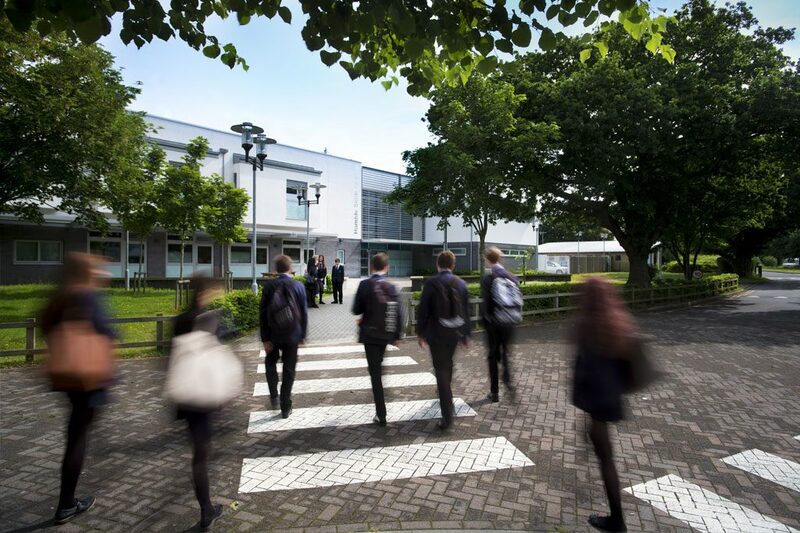 We want all students to be well cared for and our Student Wellbeing and Support Team (SWS) is an integral part of the pastoral structure and deals with students who may become unwell during the school day or who are involved in accidents on the school premises. SWS also work closely with students who have chronic medical conditions and those who are required to take regular medication during the school day. We also liaise with the families of these students. 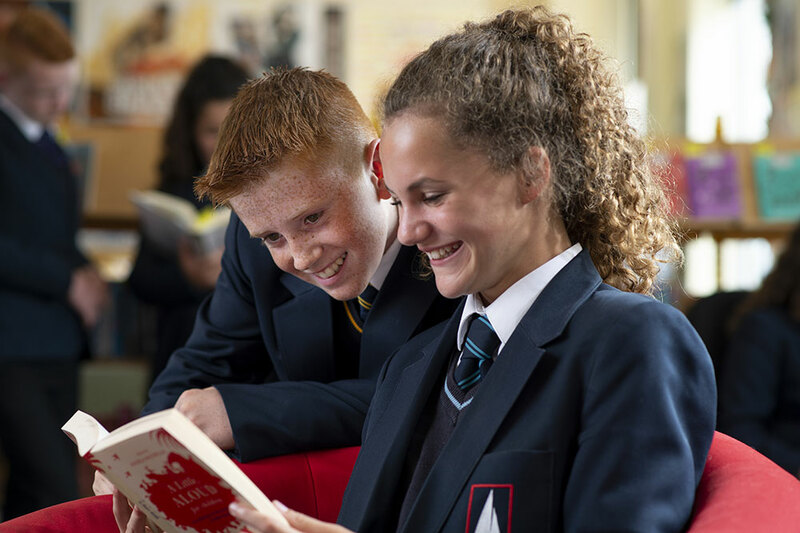 The SWS team is underpinned by the work of The Harbour team, Medical Officer, Attendance Officer, School Counsellor, the Associate Assistant Headteacher responsible for The Harbour provision and the Assistant Headteacher responsible for Pastoral matters. The staff who comprise this team are highly trained and experienced. They are dedicated to the care of students and work to ensure they get the best school experience possible. Outstanding sports facilities that students are encouraged to use in order to take part in regular physical activity. This encourages fitness, stamina, and team working skills and is shown to combat stress. 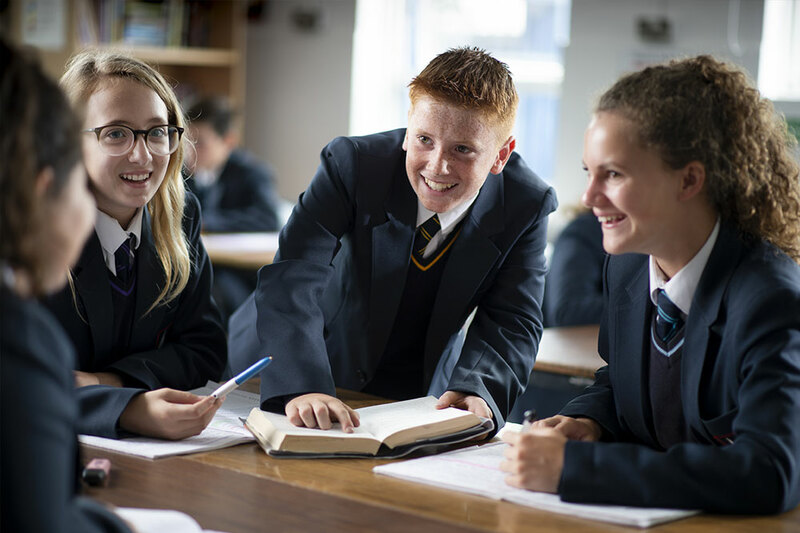 The school boasts a number of successful sports teams including, football, netball and rugby as well as highly successful sporting staff and alumni. Guidance on eating nutritious food and adequate hydration. Students are encouraged to bring healthy food and water for snacks and lunch. Close links with a number of specialised outside agencies such as the Child and Adolescent Mental Health Service (CAMHS), Educational Psychologists, Counsellors, the School Nursing Team and Texting system, the Community Policing Team and voluntary organisations to support the needs of our students. A wide range of extra-curricular activities. These activities include sports clubs, art club, music clubs, STEM clubs, language clubs and homework clubs. 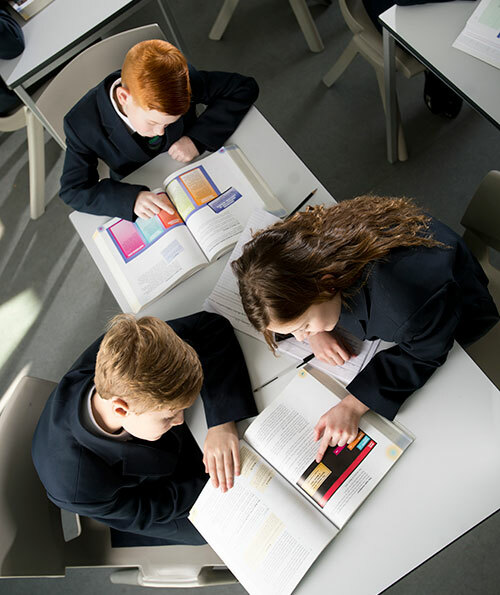 There is also an extensive intervention and catch up programme both after school and during the school holidays comprising both open and targeted sessions where students are invited to attend. Opportunities for students to take part in trips and visits across all year groups. These can either be day trips or residential trips, the aim being to provide students with opportunities outside of the normal curriculum and to enhance learning and develop additional skills. A dedicated Safeguarding Team responsible for all aspects of safeguarding and child protection. 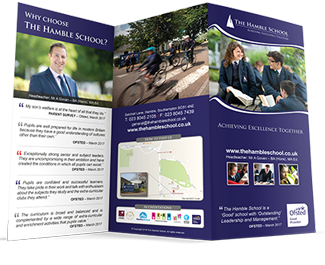 The team can be easily accessed by parents, staff and children through the email address staysafe@thehambleschool.co.uk. Student wellbeing leaflets and information as well as advice and information evenings. 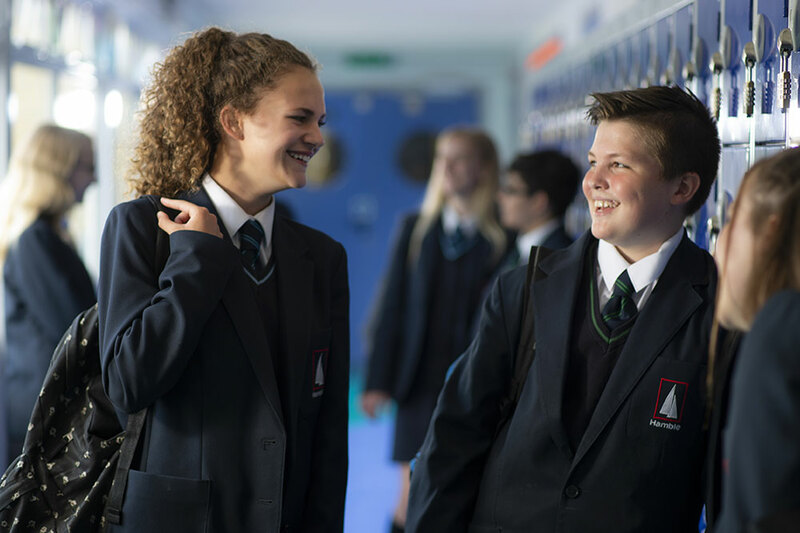 A comprehensive programme of assemblies and tutor time activities covering aspects of wellbeing such as anti-bullying, mental health, rail safety and water safety. Emotional Literacy Support Assistant (ELSA) and anger management support. Year 11 Revision skills and Steps to Success programme (preparation for examinations covering aspects such as handling stress). Student attendance at Mental Health conference. Staff attendance at a Mental Health and Wellbeing course. Inclusion facility offering respite, re-tracking, behaviour modification and support for anxiety and other issues affecting attendance. In all of our work with students to promote their wellbeing or safeguard them, we work in close partnership with parents and carers. If you are concerned for your child’s wellbeing whilst at home or at school, please do not hesitate to contact their tutor in the first instance.